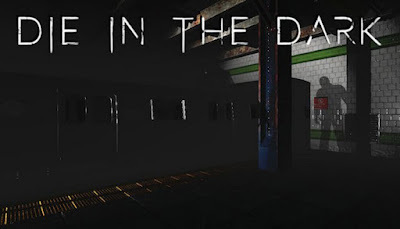 Die In The Dark is developed and published by Side B Gaming. It was released in 19 Jul, 2018. 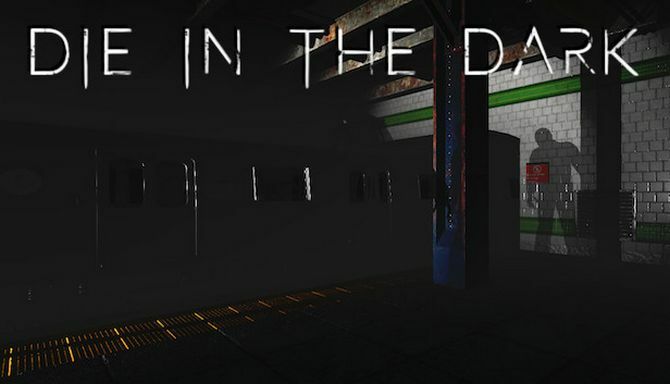 One unlucky subway passenger is trapped on the subway…can you survive and escape?